JOIN US FOR AN ENTIRE WEEK OF GHOSTLY FLYING FUN! 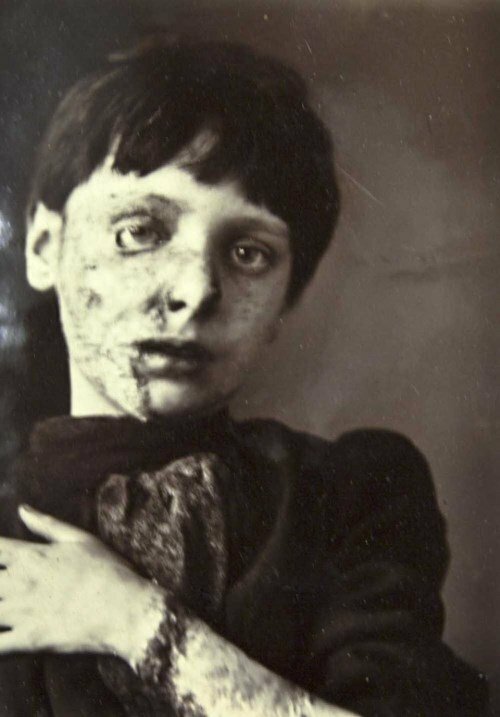 For those that choose to begin on Day 1, our “Haunted Flying Tour” will cross 6 states. The full Tour includes 7 days of Flying Fun that begins at my home base in Indiana, crosses through Illinois, Missouri, Arkansas, Louisiana, and at the heart, highlights the Great State of Texas. I’ve designed it so pilots can join our Flying Tour when able, then fly back home when they must. Fly along for the full Tour or join in and out as your schedule allows. We’ll learn the haunted history of Texas, visit historic airports & aviation museums, and overfly one of the remaining early U.S. Airmail route markers. I’ve hand picked a few famous restaurants and of course local favorites, all sure to delight the foodie junkie in you! 7 Days will zip away while we make new friends, visit new places and share the fun of flying taildraggers. It’s going to be one Awesome Adventure! Our Tour will bend as necessary along our route to accommodate the weather and is a VFR only event. If you choose to fly along, fly and no-fly decisions are your responsibility as PIC of your aircraft. You are responsible for your and your passenger’s safety and I nor Ladies Love Taildraggers take responsibility for your actions at any point during the Tour. For planning purposes, registration is required. There is no charge to participate and I, nor Ladies Love Taildraggers, will benefit financially in any way. My cost to participate will be the same as all others; fuel, food, motels, any admittance fees, possible cab/Uber fees, miscellaneous expenses. Gather KMQJ: Saturday, Sept 29, 2018. Everyone’s invited to start the flying party from the beginning – my airport, my house, Indianapolis. Overnight at my place or I’ll find a bed for you at friends’ homes. Come – we’ll fit you in! Next To M70, Pocahontas Municipal Airport. Overnight at Days Inn adjacent to Pocahontas Airport, $89 night. (870) 892-9500. (7 n.m.). To 3F9 Mineola-Wisener Airport, Mineola, TX. Morning Airport Museum tour with Lupita Wisener. This is one of the spookiest little towns in Texas! 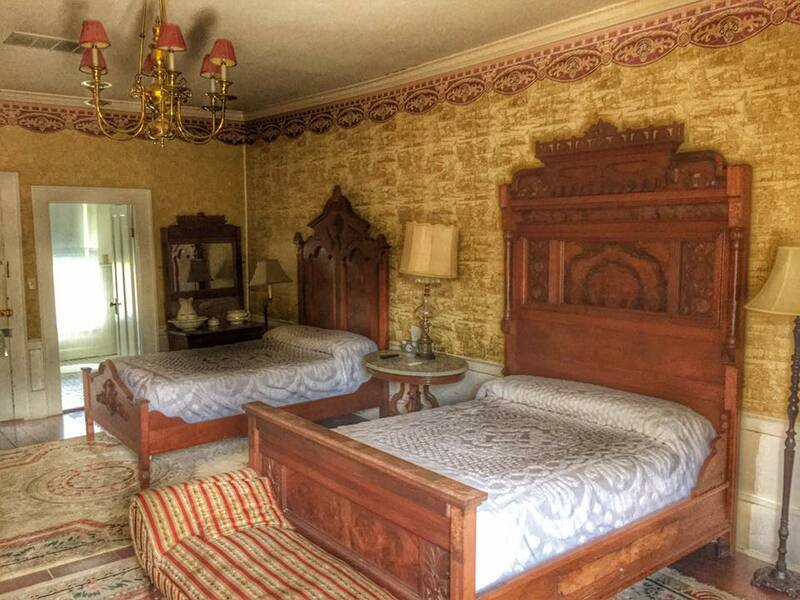 We’ll take a stroll by the haunted Beckham Hotel then have lunch at the turn-of-the-century Hogg Mansion. This spooky lunch stop includes a tour of the mansion & gardens and, for our group, a very special paranormal presentation. Lunch, tour & presentation $15 pp. 10 a.m. Departure overflying early U.S. Airmail route marker, southeast of Avenger Field. To KGZN, Gregory Simmons Airport, Cisco, TX. BBQ/Burger cookout hosted by Cisco Aviation for LadiesLoveTaildraggers’ pilots & passengers. Next To F23, Ranger Field for Ranger Field Fly-in & Airshow. Overnight Holiday Inn Express/Eastland, TX $98, ask for Ranger Field flyin rate. Fly-in volunteers provide transportation to all motels. 5:00 pm Hamburgers $5. 6:30 pm, 30 minute airshow. Firepit and drinks after. Our LadiesLoveTaildraggers Haunted Flying Tour ends today at Ranger Field. Spend the day at Ranger Field Fly-in & Airshow: *11:30 a.m. Slow-smoked brisket ($10 donation, while it lasts). *1:00 p.m. – Short airshow (airfield CLOSES 1:00 – 2:00). 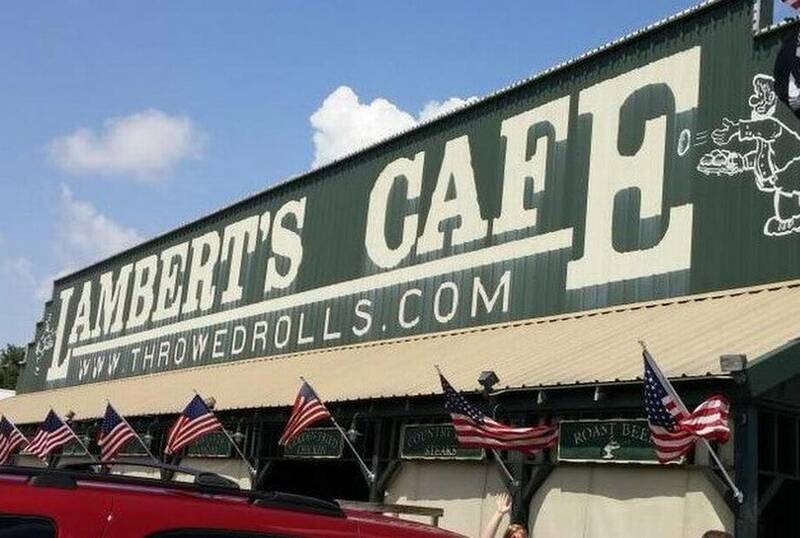 *Dinner run to Mary’s Café – Strawn, TX. *Fire pit & drinks. Overnight at Ranger Field or head home. Please email LadyTaildraggers@gmail.com with questions. Registration required for participating in any portion of the LLT Haunted Flying Tour, September 30 - October 7, 2018. 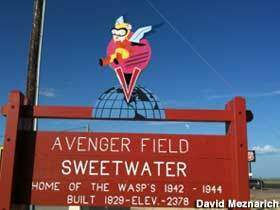 Meals will be pay as you go, with the exception of our keynote destination, Avenger Field, home of the WASPs.